As part of our service we offer technical support and advice to our customers. 8 fully qualified veterinary staff offer technical support and training throughout the country. 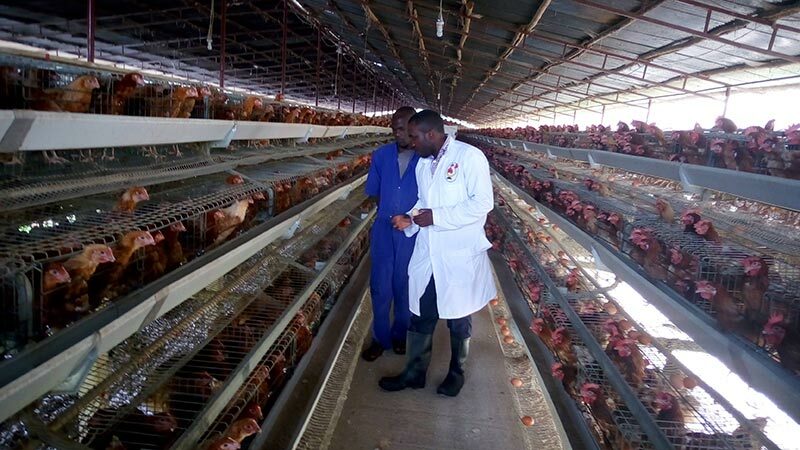 The technical support team carry out on-site farm visits to troubleshoot or give advice, free of charge. 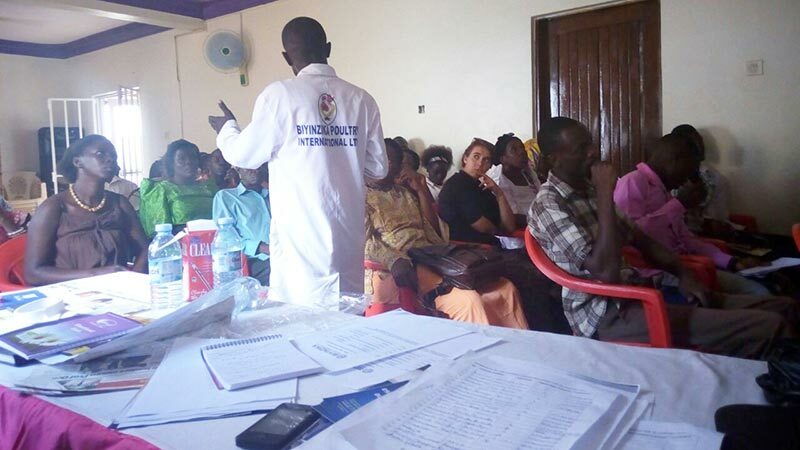 Farmers workshops are held regularly in each region, with the assistance of the local government veterinary extension officer. These are forums for farmers to gain knowledge, but also to interact with our staff as well as with each other. We provide technical support free of charge wherever you are.